Jim is currently traveling in the western USA and so there won't be any photo news in this podcast. However, registration is now open for the Black Hills Photo Shootout - go to www.thephotoshootout.com . If you are interested in a photo tour and workshop in Iceland this October, contact Jim at jim@thefotobug.com . Drones are becoming more and more popular for photgraphers and with an FAA 107 license, a drone operator can fly commercially and charge for aerial images. 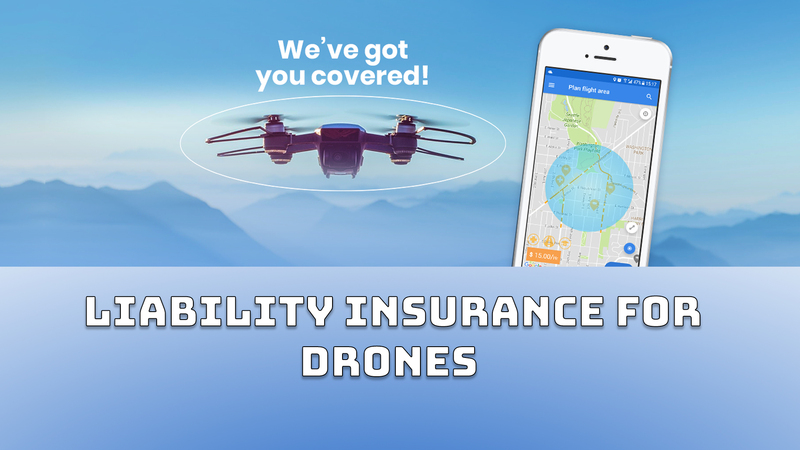 However, even if you aren't interested in earning money with your camera drone, liability insurance should be worth considering. Brandon Packman from Skywatch.AI sits down for an interview with Jim and Fred to talk about his Skywatch app that allows drone operators to inexpesively obtain liability insurance per drone flight. The app even allows DJI pilots to control their drone within the app and can evaluate the operator's safety record to get discounts on liability insurance. The app is available for boh Android and IOS and is free of charge. For more information check the website at www.skywatch.ai . Finally - please go and subscribe to the new The Fotobug YouTube channel! !